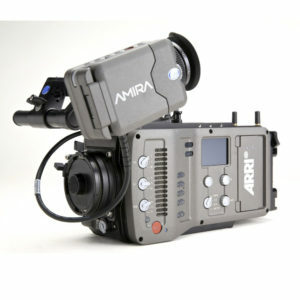 The ARRI Alexa SXT PLUS Segunda mano camera is the latest evolution of the Alexa camera family. 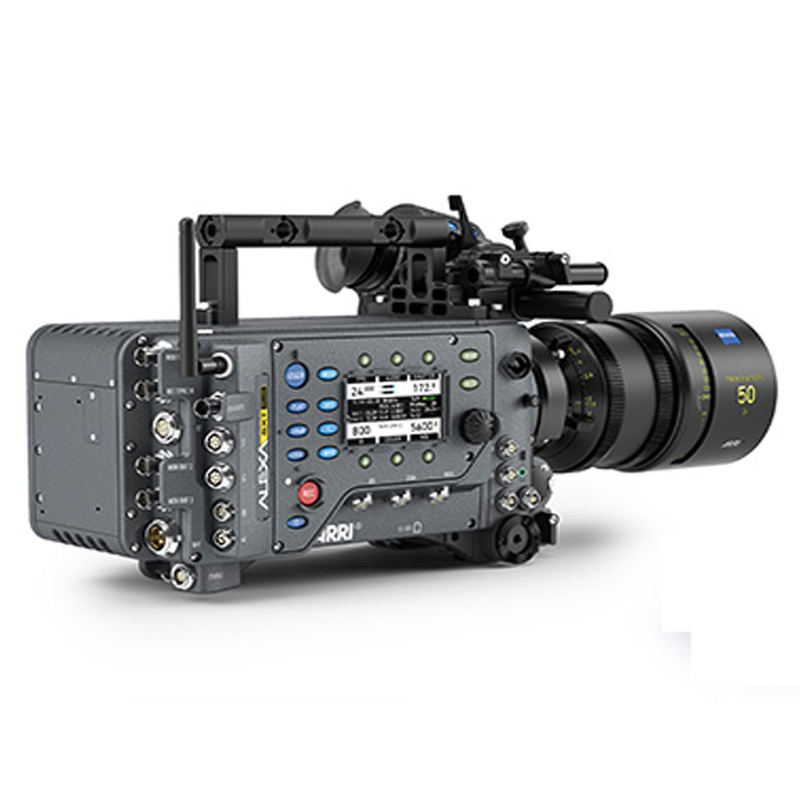 While keeping the same body and proved 3.4K ALEV III sensor, the camera now benefits from the powerful electronics and sophisticated image processing of the ALEXA 65, resulting in more recording and monitoring options, and improved look management. 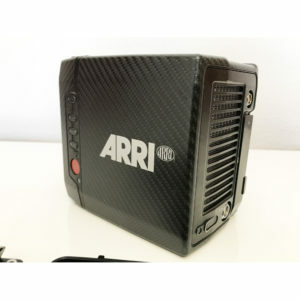 The new internal media bay, co-developed by Codex, accepts the latest SXR Capture Drives for ARRIRAW and ProRes recording. 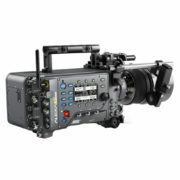 Through an adapter you will also be able to record ProRes only to CFast 2.0 cards. 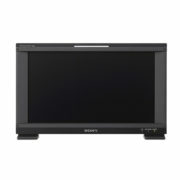 The ARRI Alexa SXT PLUS Segunda mano is the most versatile and flexible of the ALEXA SXT cameras, a true all-rounder. 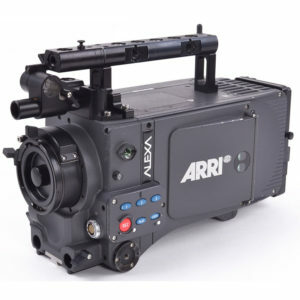 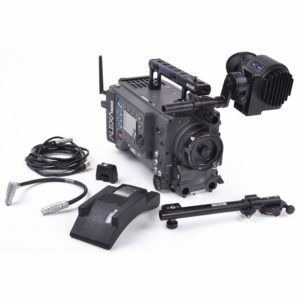 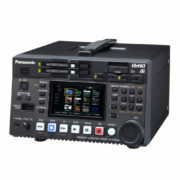 With an integrated wireless radio for camera and lens remote control, tilt/roll sensors, electronic horizon and additional connectors for camera and lens control, signal output and accessory power, the ARRI Alexa SXT PLUS Segunda mano offers the best value and widest range of uses. 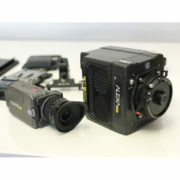 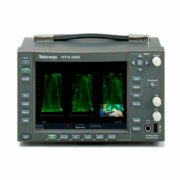 Sensor 35mm format ALEV III CMOS sensor with Bayer pattern color filter array.